For the last few years, the automotive presence at CES has gone from noticeable to taking over. In January of this year, there was so much car tech at CES that I watched a Bosch technology that allowed a car to park itself, drove a smart car that connected not only to a smart phone but to a smart watch, tried inductive chargers built into vehicles, and evaluated in-car app marketplaces. Intel, Qualcomm, Apple, Google, and other tech companies are developing technologies specifically for automobiles. Cars are already pretty technical, with lane-keep technologies that correct your driving if you drift, radar that can anticipate an accident ahead, and sensors that can “see” obstacles in your path. But the future car will be so technically endowed that it will not only be able to heal itself by updating code from the Internet, drive itself, and communicate with other cars as you fly down the freeway. People are – and will be – building those technologies. And someone – be it automobile manufacturers or companies they outsource to – will be hiring those people. I spoke to an app developer who works for GM’s Onstar recently so I know some of this work is happening at the car companies. 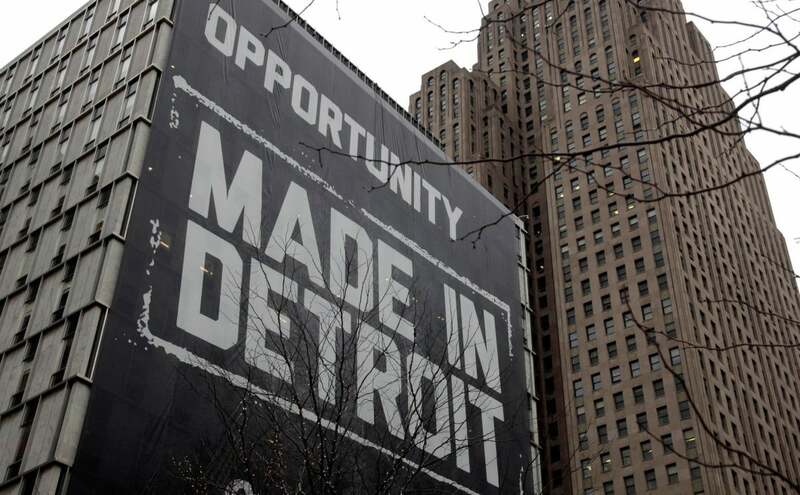 Tech industry employment in metro Detroit is up 15 percent from the previous year’s study. In comparison, Silicon Valley experienced a 4 percent decline. Metro Detroit’s technology sector added more than 30,000 jobs, while Silicon Valley’s technology sector lost 10,000. Schools in the metro Detroit region graduated more students in the areas of engineering and engineering technology than any other region in the study, with more STEM graduates and computer science graduates than Silicon Valley. Michigan leads the nation in the advanced automotive industry, with a concentration of employment in metro Detroit that is 6.5 times the national average and a concentration in Grand Rapids that is 3.5 times the national average. Nearly 10 percent of total employment in the metro Detroit area is tech-related. And, according to Automation Alley's 2013 Technology Industry Report, the metro Detroit area grew to a total of 242,520 technology industry jobs in 2011, representing a 15% increase from the 2010 level of 210,984 technology industry jobs. No other benchmarked region had greater technology industry growth than metro Detroit in this period. Further, according to the report, this growth helped propel metro Detroit to a ranking of fourth among the 14 benchmarked regions, passing San Jose. This is good news if you are shopping for a place to live and don't mind a bit of urban grit. A quick search on Zillow indicates you can buy an apartment in Detroit for about what one of those high-tech cars costs.